The Bozeman Daily Chronicle is proud to host the 2019 A Montana Wedding: The Bridal Event. Whether you are the bride-to-be or mother of the groom, the 2019 event, which will be held on February 16, 2019, at The Commons at Baxter and Love in Bozeman, Montana, is a must-attend event! Contact [email protected] for more information. Tickets will be $10 at the door day of event. 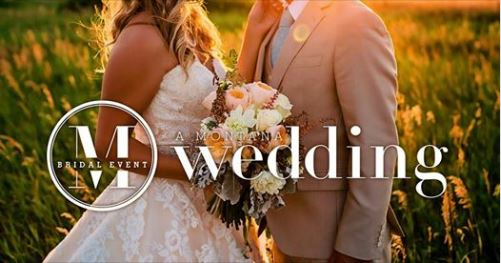 The Bozeman Daily Chronicle is proud to host the 2019 A Montana Wedding: The Bridal Event. 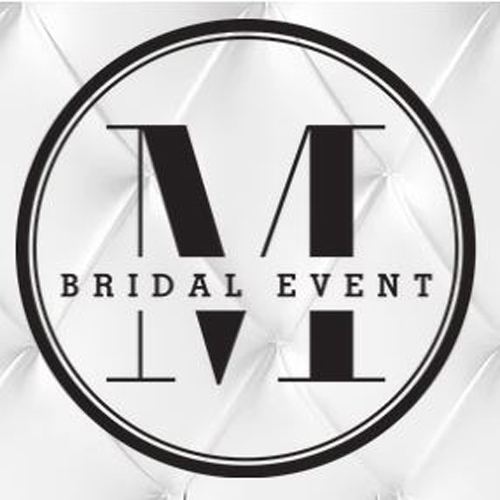 Whether you are the bride-to-be or mother of the groom, the 2019 event, which will be held on February 16, 2019, at The Commons at Baxter and Love in Bozeman, Montana, is a must-attend event! Doors open at 10:00 a.m., and until 3:00 p.m., you will have the opportunity of seeing an array of different fashion shows, sample wedding cake and catered fare or see hairstyle and make up demonstrations. Brides in attendance will receive a gift bag to fill with the offers from the vendors. Brides will also be entered to win prizes with drawings held throughout the day! We invite you to peruse this site, check out the vendor list, and plan on getting inspired and equipped for your special day. We will be interviewing experts and blogging all year to provide you with ideas, money saving tips, and more. Join us on Pinterest and Facebook to enhance your preparation for the big day.